This little bakery tucked deep in one of the many Lake Gardens lanes may be a tad difficult to hunt out, but you should definitely not give it a miss. Their display has a delish assortment of pastries, chocolates, cakes, and doughnuts and also a range of savouries like patties, puffs and croquettes. They also have assorted boxes of macaroons, madelines and more,.What catches the eye are th.eir adorable vanilla and chocolate cupcakes, and cheesecake slices. 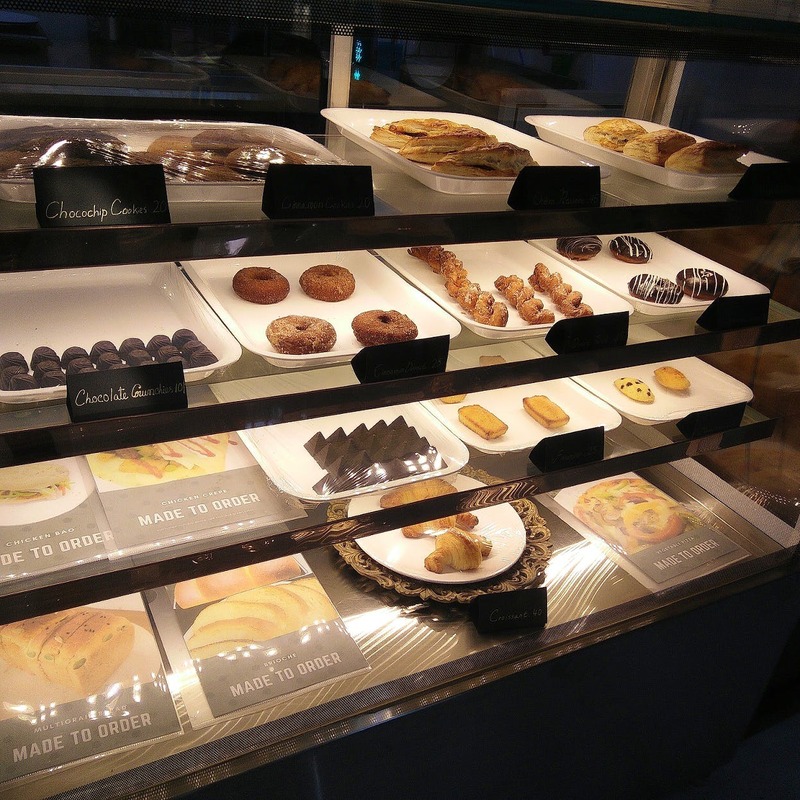 The muffins are priced at INR 40 per piece, and doughnuts at INR 30. Burgers sandwiches and pizzas starts at INR 100. For beverages, they have iced teas, coffees, teas etc. They also take orders for cakes - a simple single pound will take about 3 to 4 hours to be prepped and will cost you about INR 650. But what you probably wont be able to resist are their impeccably made 5 to 6 pound triple tier cakes. At about INR 5,000 or above, they will make you cakes that look like a dream and taste like its right out of candyland. The decor is very soothing - wooden furniture, painted in black and white throughout with filament bulbs and mirrors. This small place isn't ideal for big parties, but for a hangout with a small group, it'll be perfect. If you're craving a good time and a good small meal, but do not want a huge hole in your pocket, Sugar Top is a good place for you to hit! The music is slightly loud for such a small place, hence it won't be ideal for a quiet work day.